If you've created Facebook Ads or posts that resulted in great engagement, but zero sales, then this online seminar is for you. 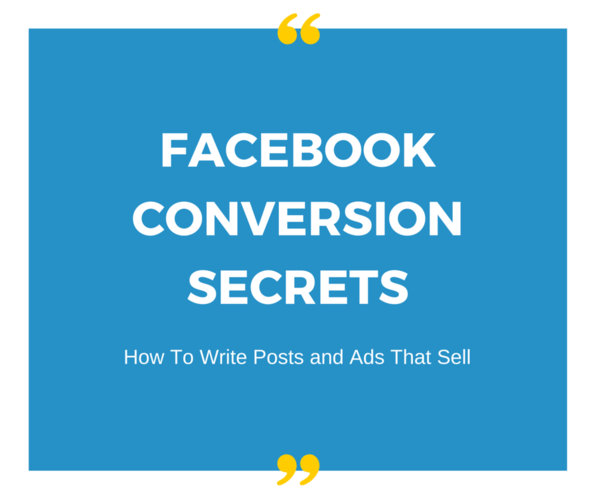 You're going to discover 10 powerful secrets to make Facebook work for you. Your suffering from 'Zero sales' will end once and for all.